The Pro 5™ is the new addition to the next generation of corded grinders. 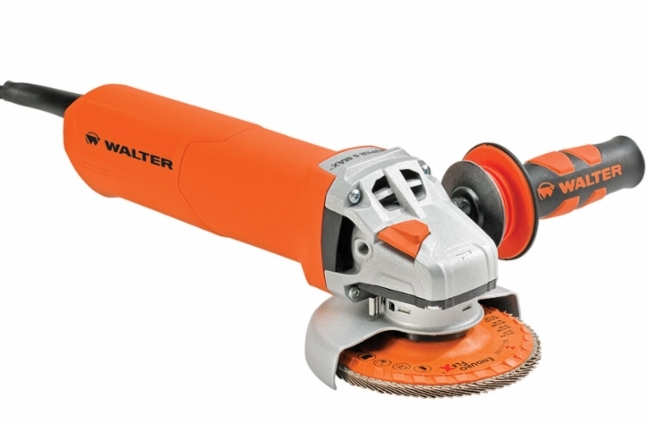 There is no comparable tool on the market when it comes to removal rates or cutting time for a 5” grinder. Equipped with the new Walter Stabilizer™, DYNAMAX™, Powerguard™, and Soft Start™ technologies, the Pro 5™ is in a class of its own and offers the best features when working in lengthy and highly demanding situations.